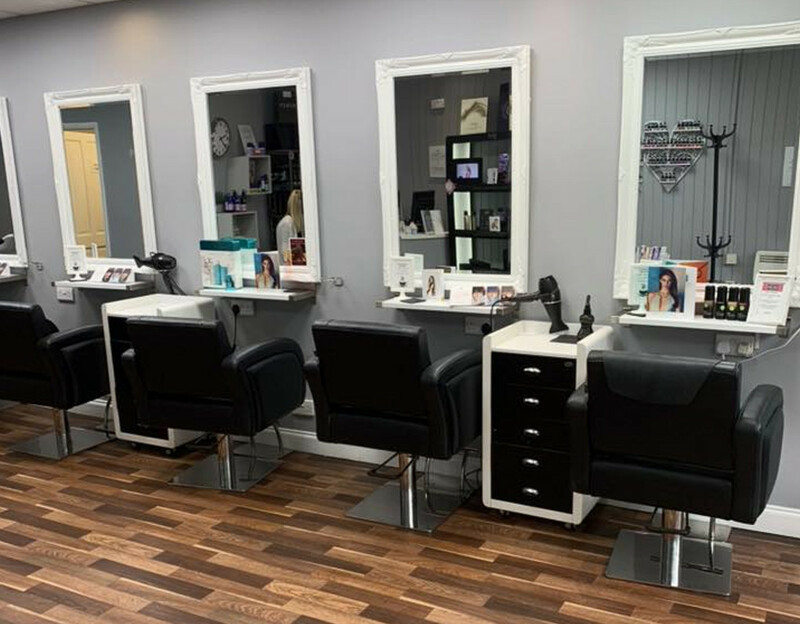 The only salon on Hanham High Street offering both hair and beauty under one roof! 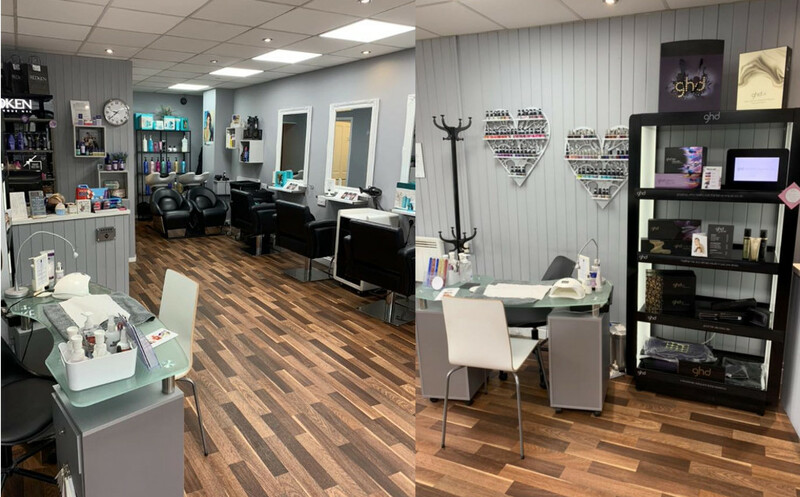 With a two-hour public car park, a stone’s throw away and bus stops just a couple of minutes' walk, the salon is convenient to pop in for a quick treatment or while away a few hours. The entire team is friendly and welcoming, and we aim to appeal to everyone with a relaxed atmosphere and setting. I had a cut and blow-dry today at this salon. I felt totally pampered, relaxing, clean environment, friendly staff, complimentary tea/coffee. My hair was soft and silky afterwards, they used Moroccanoil. It was cut to perfection. I would highly recommend this salon to all my friends and family. 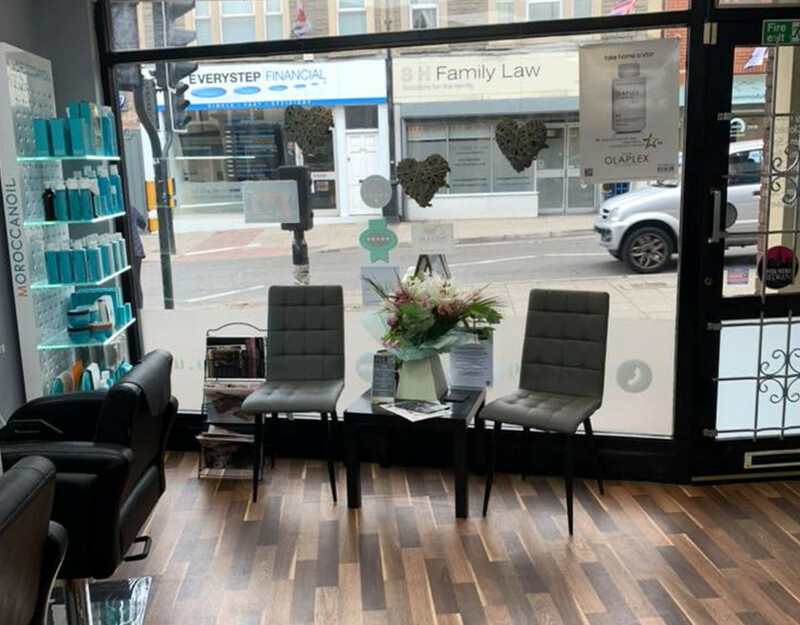 Lovely local salon. I certify that this review is based on my personal experience of 54a Hair & Beauty and is my opinion. I have no business or personal link with 54a Hair & Beauty and have not been offered payment to write this review. By providing these comments you give Good Salon Guide permission to review and publish this information. Good Salon Guide reserve the right to edit comments for length, spelling or clarity where appropriate. As part of this appointment request Good Salon Guide will record your name, email address, telephone number and appointment details. This information will be passed to 54a Hair & Beauty by email, through the Good Salon Guide app and over the telephone. This data will not be shared with any other companies and we will manage your data in line with your preferences below.